(The National UAE) -Kurdistan-focused Genel Energy might start drilling in Somaliland next year, chief executive Murat Ozgul said on Thursday, as the group reported 2017 results broadly in line with expectations. 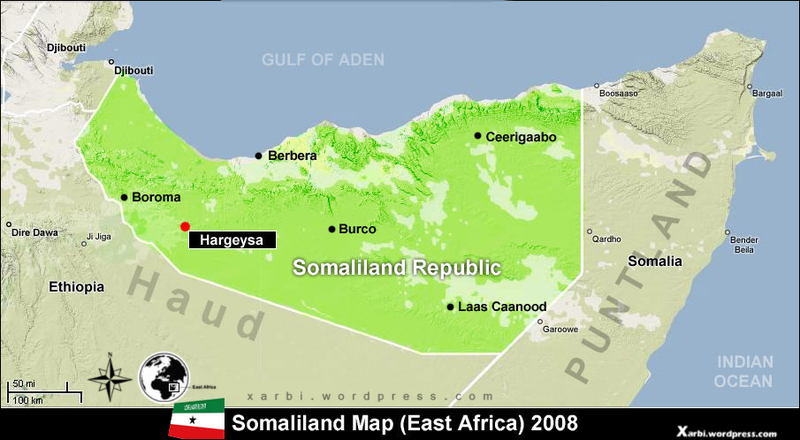 "For the long term, I really like [our] Somaliland exploration assets. It's giving me a sense of Kurdistan 15 years ago," Mr Ozgul said. "In 2019 we may be [starting] the drilling activities," Reuters reported. Chief financial officer Esa Ikaheimonen said Genel will focus spending money from its $162 million cash pile on its existing assets in Kurdistan but added: "You might see us finding opportunities ... somewhere outside Kurdistan." The news comes as Karo Resources, a company linked to mining entrepreneur Loucas Pouroulis, said it will spend $4.2 billion on a Zimbabwean platinum project in the first big investment since President Robert Mugabe’s ousting in November, according to Bloomberg. The deal is the largest to date in Zimbabwe’s mining industry, Mines Minister Winston Chitando said. President Emmerson Mnangagwa has declared the “country open for business” as he seeks to revive the economy and attract investment. Karo’s platinum project will start up in 2020 and produce 1.4 million ounces a year of platinum-group metals at full output, potentially making it the country’s top producer by 2023, Chitando said. Zimbabwe has the second-biggest reserves of the metals after South Africa. Mr Pouroulis has a long history in southern African mining. He set up South African platinum-mining ventures Lefkochrysos, which means "white gold" in Greek, and Eland Platinum. Eland was sold to Xstrata in 2007 for the equivalent of $1.1bn. His son Phoevos met Mnangagwa in the president’s office in January. Meanwhile South Africa's Naspers plans to sell $10.6bn worth of shares in Tencent, equivalent to 2 per cent of the technology giant’s issued stock, to fund investments in other parts of its business. The sale of 190 million shares will cut the stake held by Naspers to 31.2 per cent, the Cape Town-based company said on Thursday. It’s the first time Naspers has reduced its holdings in Tencent since investing in the company in 2011. “The funds will be used to reinforce Naspers’ balance sheet and will be invested over time to accelerate the growth of our classifieds, online food delivery and fintech businesses globally and to pursue other exciting growth opportunities when they arise,” Naspers said. Naspers chief executive Bob Van Dijk has been trying to reduce the gap between its stake in Tencent and the value of Africa’s largest company. Naspers gained 1.7 per cent by 11:04am in Johannesburg, while Tencent declined 5 per cent in Hong Kong.